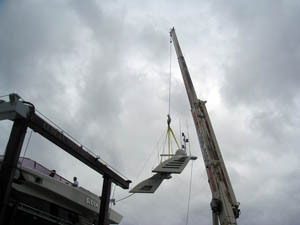 Is there a bridge that you need to fit under? 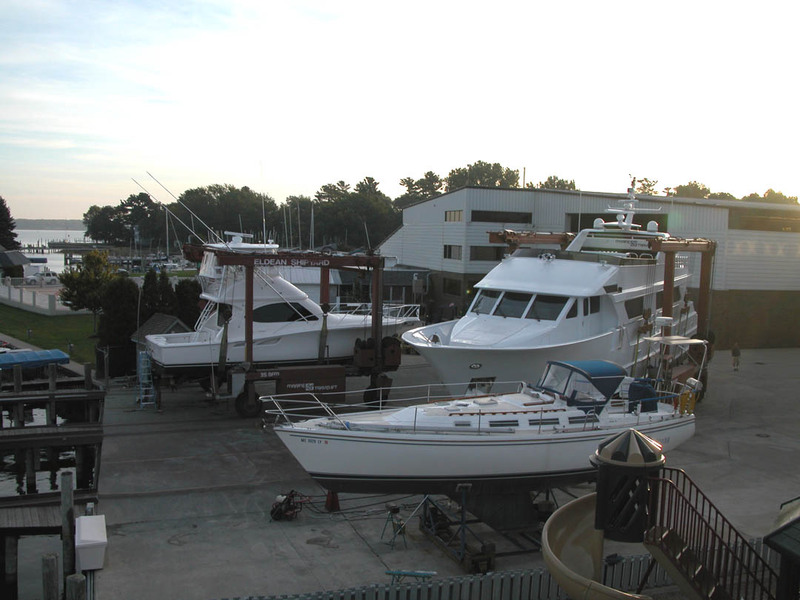 Steel Cradle and Boat Stand Rentals are Available. 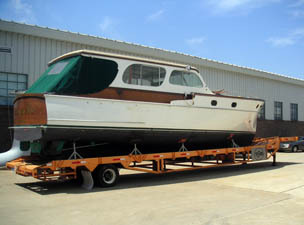 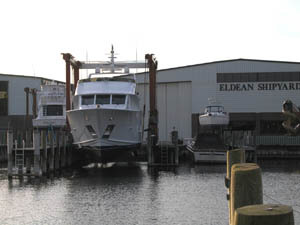 For quick repairs, prop changes, and bottom washes, we can haul and load your boat for a few hours or a few days. 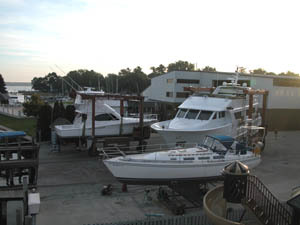 Our Experienced and Trained Crew will take great care while handling your boat! 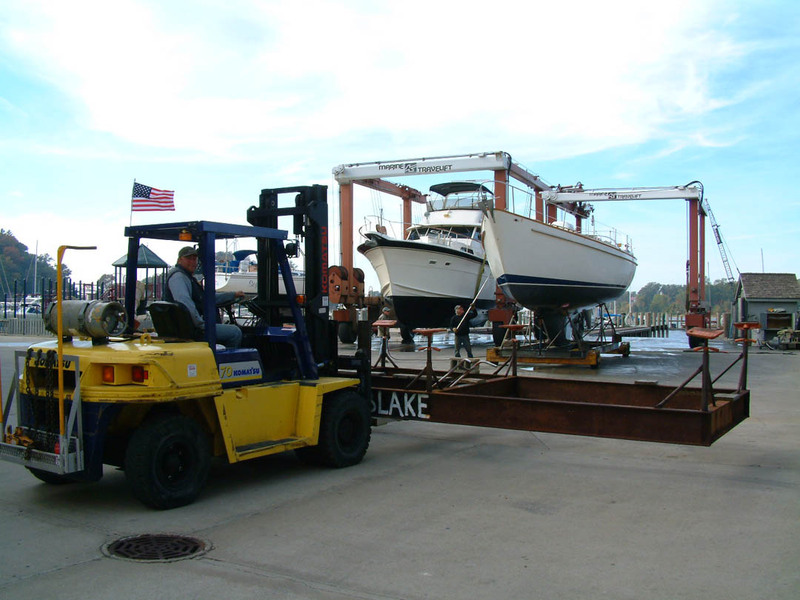 Inside Heated and Outside Winter Storage are available: We offer one of the cleanest and secure winter storage facilities on the Great Lakes! 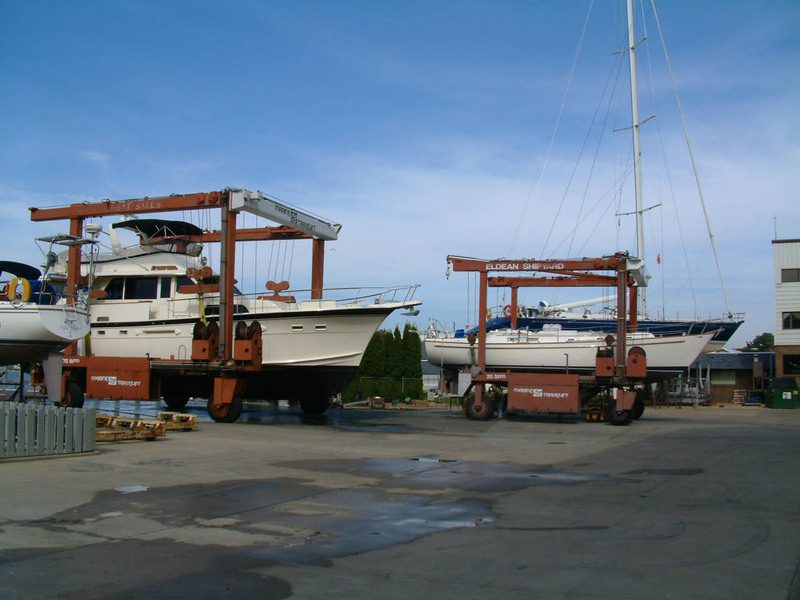 Launch, haul out, and bottom wash are included with winter storage. 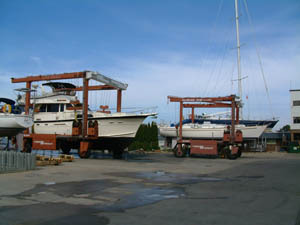 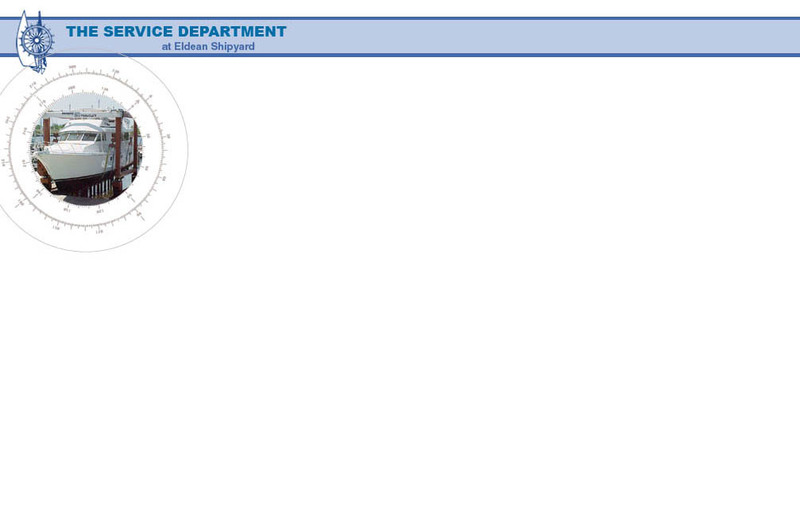 Summer Storage is also available. 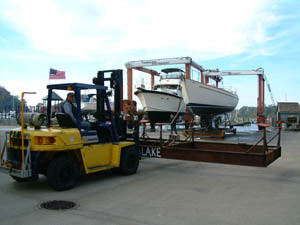 We will load your boat on a cradle, jack-stands, your trailer, or a professional transport trailer. 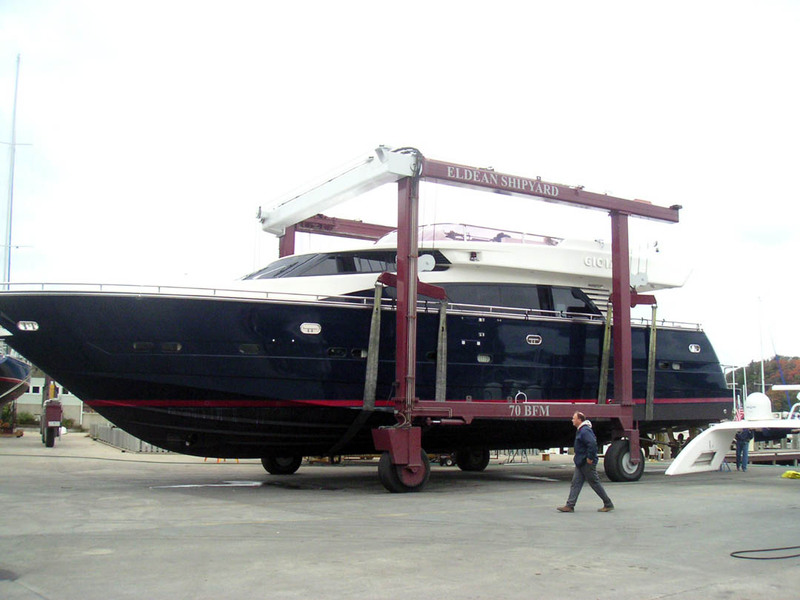 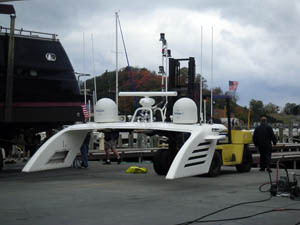 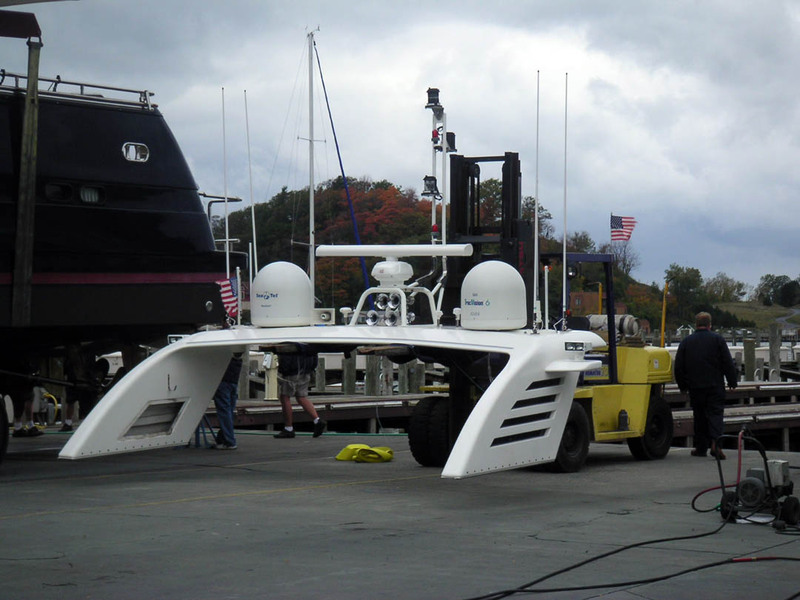 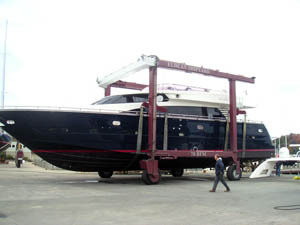 Over Ground Deliveries: We’ll arrange professional ground transport of your boat to just about anywhere.